CallRevu, a leader in the automotive call tracking with advanced monitoring and phone call analytics solutions, announced today the introduction of a completely new Dynamic Number Insertion (DNI) technology platform to their product suite. 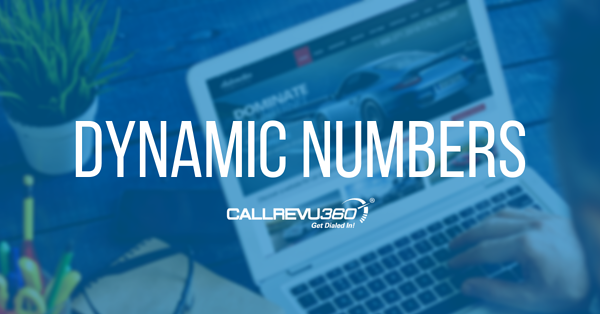 The introduction of CallRevu Dynamic Numbers to automotive dealerships integrates call tracking into a dealer's website by using a unique phone number for each source, such as Google AdWords, Yelp, Facebook, or any other website. The correct tracking number will be displayed everywhere a phone number appears when a user reaches a dealership's website via one of those sources. 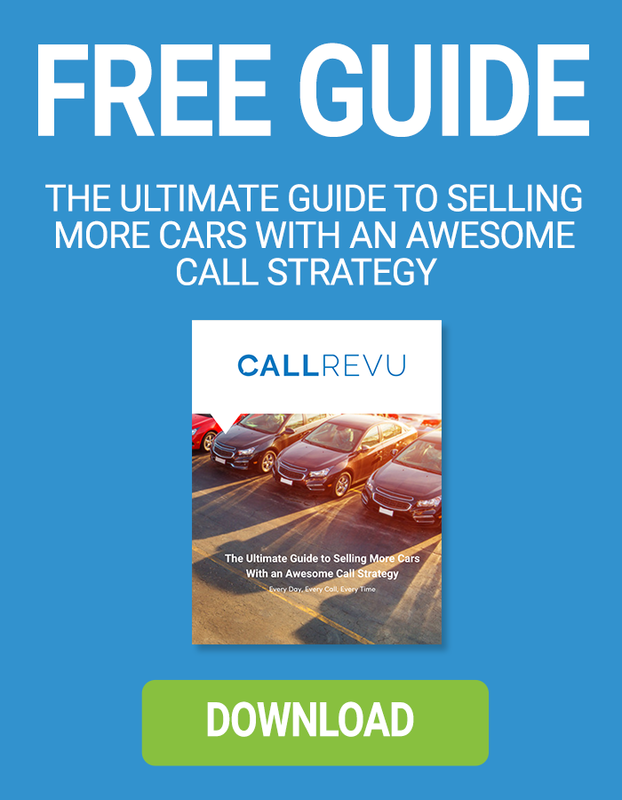 The information collected will be fed into a dealership's Google Analytics, along with the CallRevu platform, creating an entirely new report vision and conversion insight for each digital marketing campaign. These new insights will give automotive dealers the ability to measure incentives and promotions based on consumer activity and intelligently allocate future digital marketing budgets to the highest performing campaigns. Read the rest of the press release here!